Congratulations on receiving an interview at Case Western Reserve University School of Medicine. Let our experts help you prepare. Learn more about our interview coaching and prep services. Click here. Need more help on your 2018-2019 Case Western Reserve University School of Medicine interview? Click here to sign up for a FREE 15 minute consultation. Based on her experience as an admissions officer and as a private advisor, Dr. Freedman provides guidance on what to expect on interview day, how to influence what is discussed during your interview and what you can do to ensure a stellar interview performance. She also writes about what goes on “behind the scenes” after your interview and provides a transcript for a sample interview. 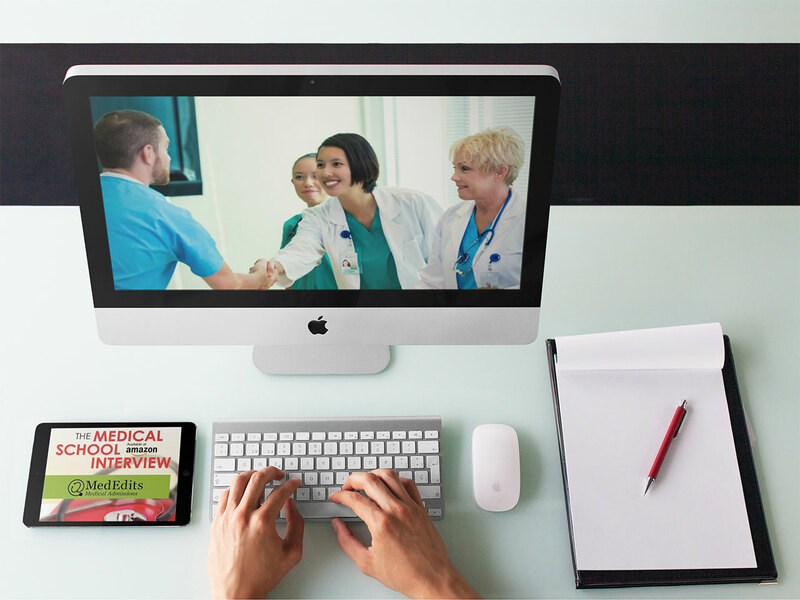 Welcome to the MedEdits’ medical school interview information center. 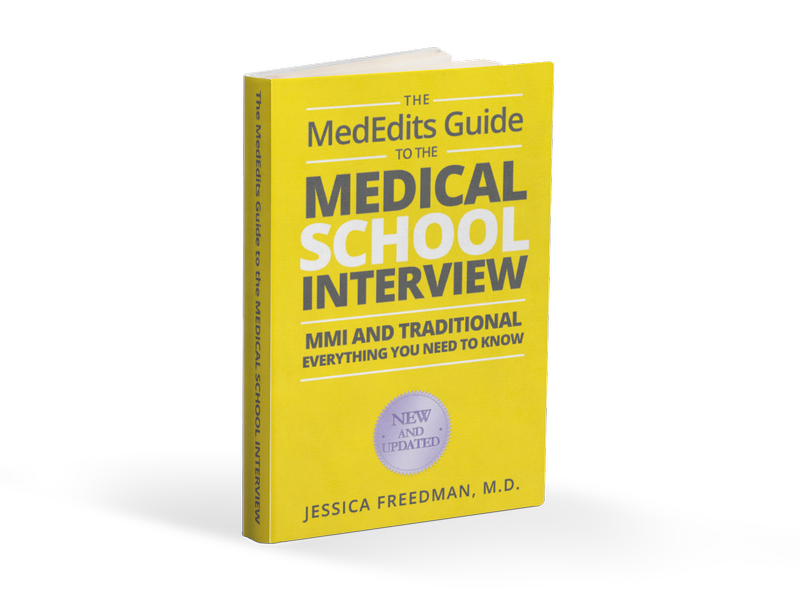 Below is a list of allopathic and osteopathic medical schools with school specific interview tips. 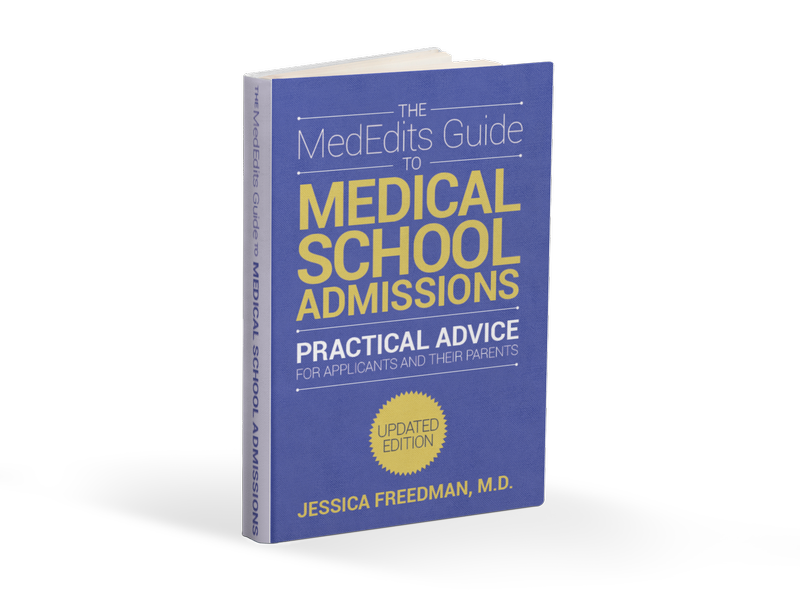 Need help preparing for your medical school interviews? Click here to view our mock interview services. Related: Medical School Interview Thank You Notes: Handwritten or E-Mail?